Car Accident Investigations: How Do They Work? If you've been in a car accident, especially a serious one involving extensive damage or injuries, there will probably be an investigation that follows. Whether it's the police, insurance companies, or even private investigators, someone is going to be looking into the accident. So what does that mean for you, and any legal claims you may have? Drivers are required by law to report any accidents involving property damage or bodily injury to police, so local law enforcement will probably be the first to investigate your car accident. If you are able, you should cooperate with officers and answer any questions honestly. The police will create an accident report that will include details of the damage, any injuries, and technical information about the accident including location, time, and witness statements about what happened. The report should then be available upon request. 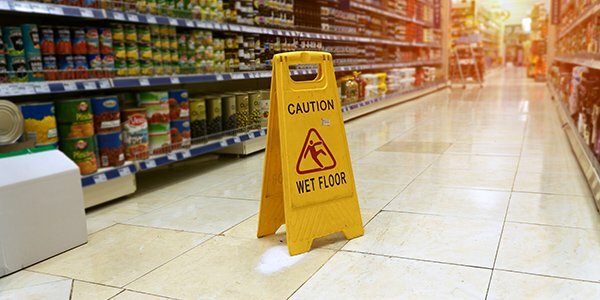 Insurance companies may want to conduct their own inquiries into what happened, to determine fault, legal liability, whether they will cover the damages and how much. Unfortunately, insurance companies may take weeks or months to complete their investigation depending on the severity of the accident. After all the insurance companies complete their investigations, you should receive notice of the findings and, hopefully, compensation for your injuries and financial loss. And be aware that you may be contacted by investigators from other insurance companies or working for attorneys representing other people involved in the accident. You may want to be careful what you say, and know that you are not legally required to talk about your case with them unless you've been subpoenaed. Your best source of information on car accident investigations is an experienced personal injury attorney, so if you've been in a serious accident you should contact one today.